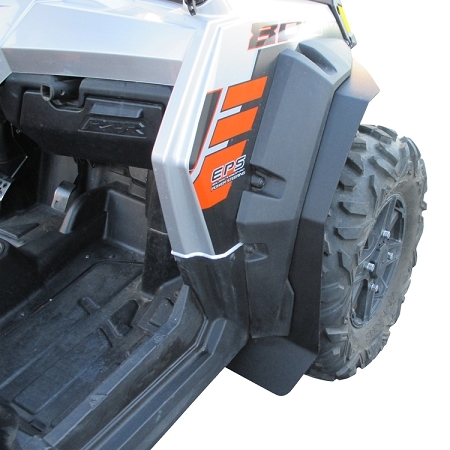 Our Fender Flare Extensions are CNC cut from strong, but flexible HDPE that is textured on top and smooth on the inside. 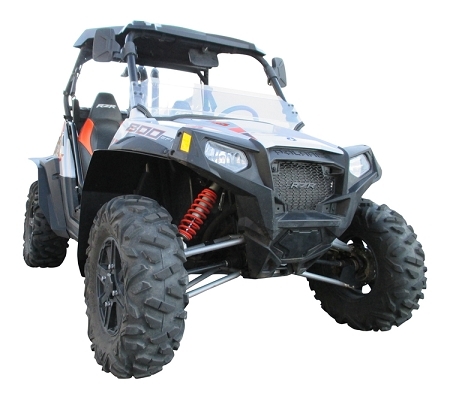 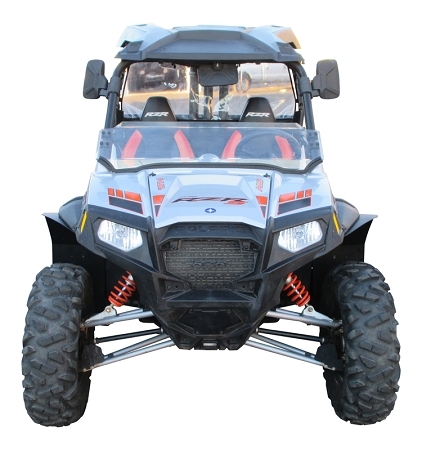 You can order the RZR-S 800 fender flares in full or half sets. 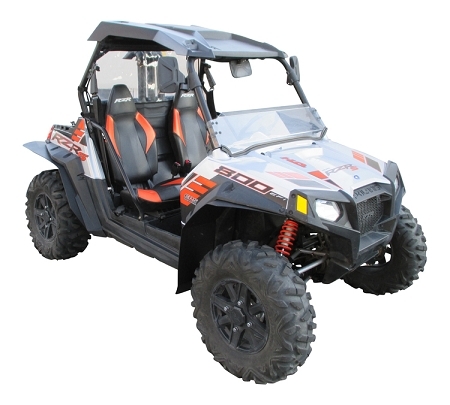 Our kits come with hardware, instructions (with pictures), and can be installed in about an hour.